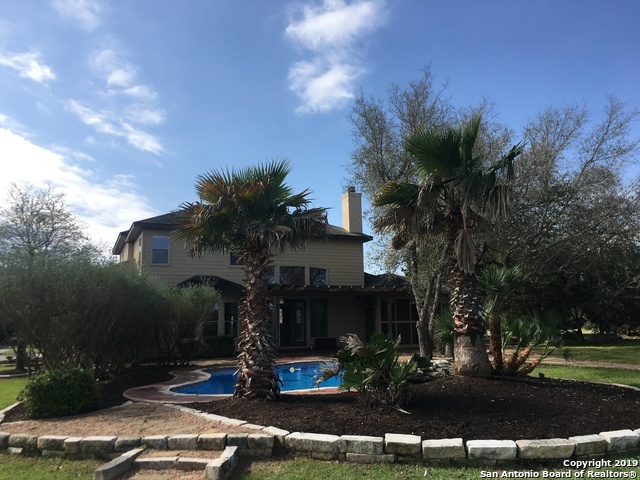 This beautiful, newly updated home is located in a prestigious gated community and sits on a custom landscaped lot of 1.5 acres complete with a built-in pool, water fall, fire pit area and a screened in porch off the master bedroom. 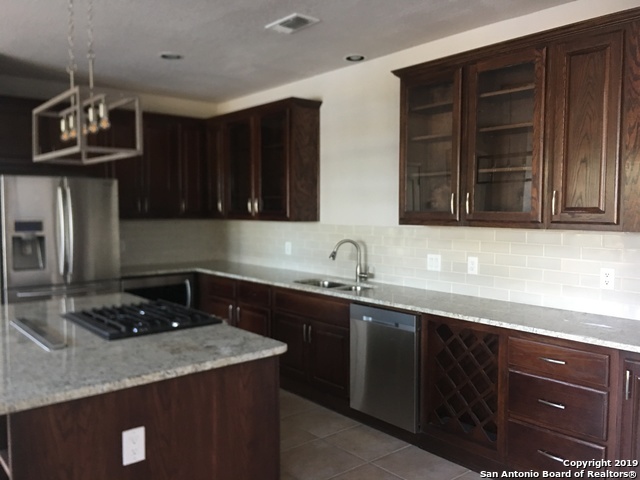 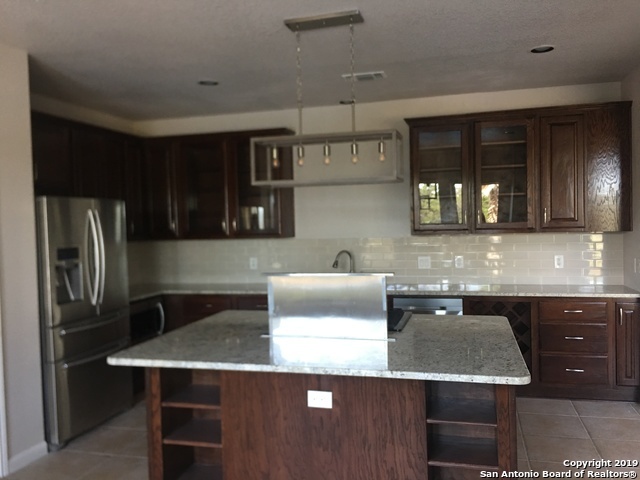 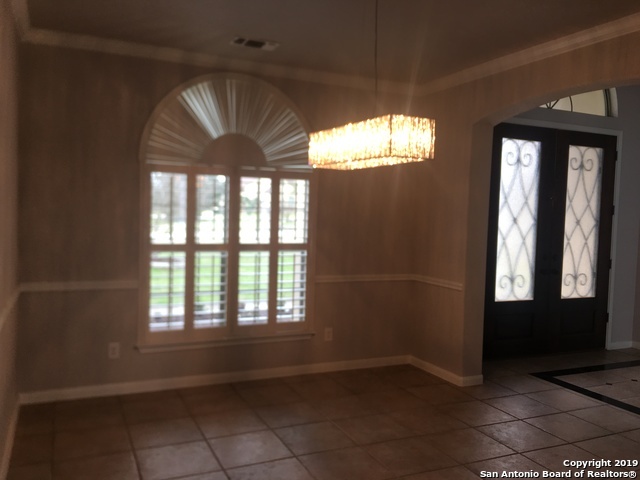 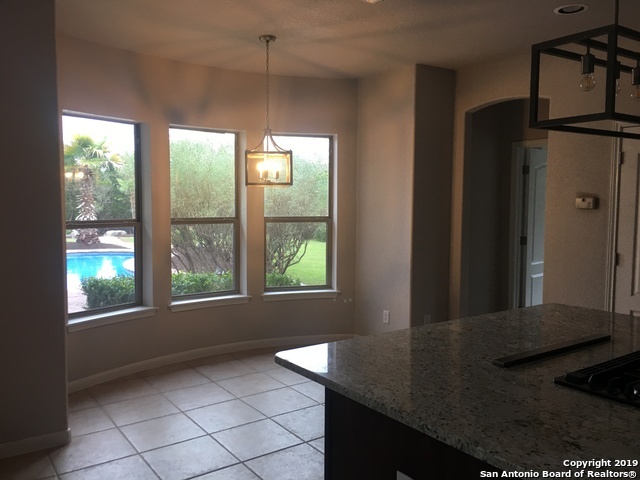 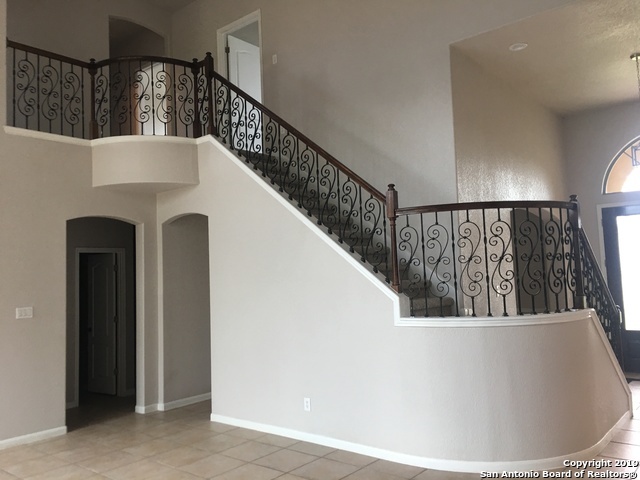 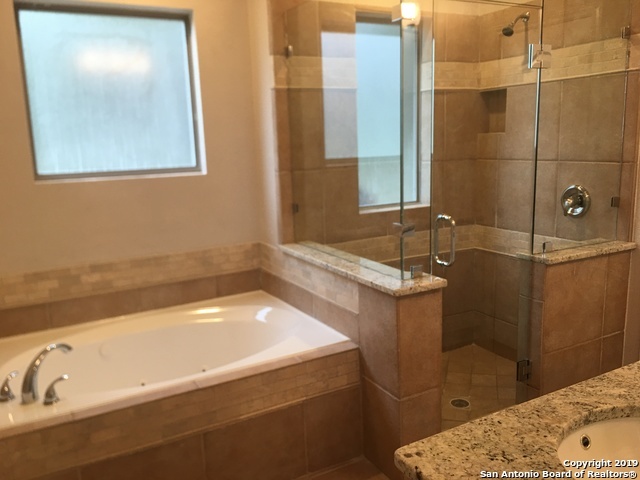 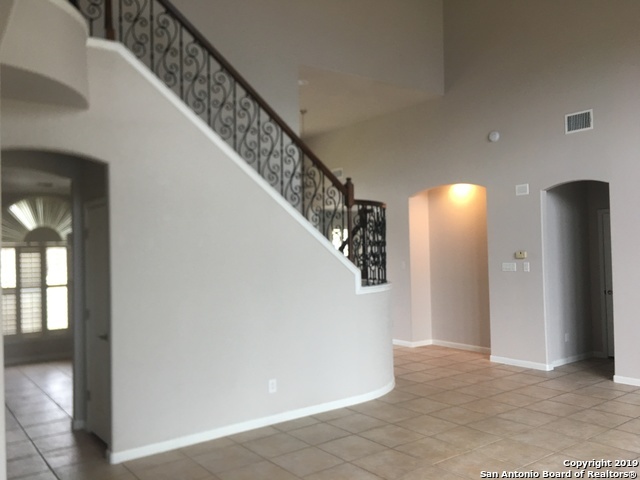 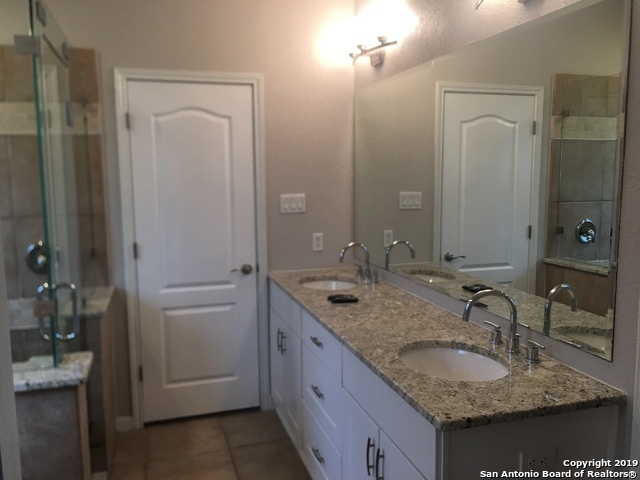 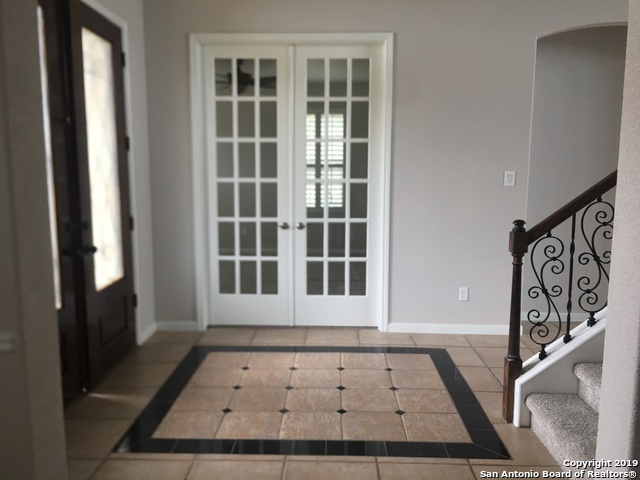 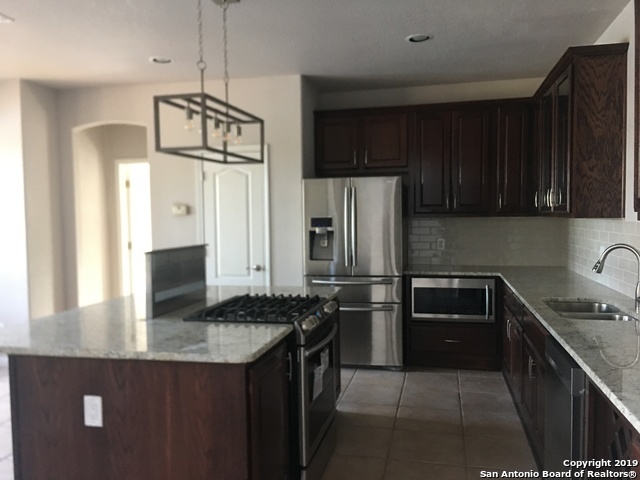 It features new granite counter tops throughout; new carpeting; new fixtures; remote ceiling fans; custom wood blinds; new stainless steel appliances, to include a retractable vent hood; and, includes a washer and dryer. 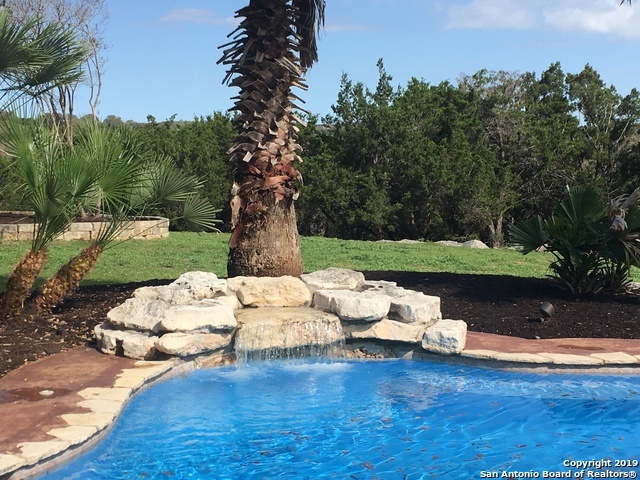 This home is ideal for those who love outdoor living. 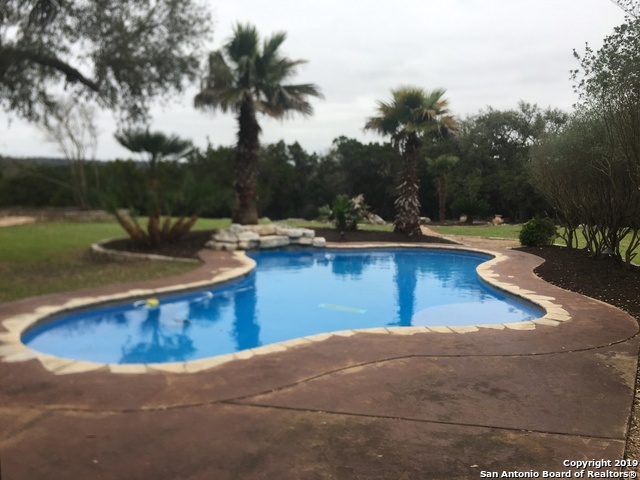 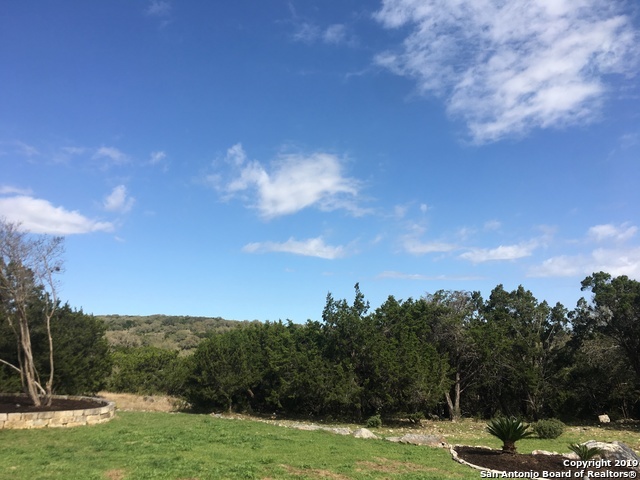 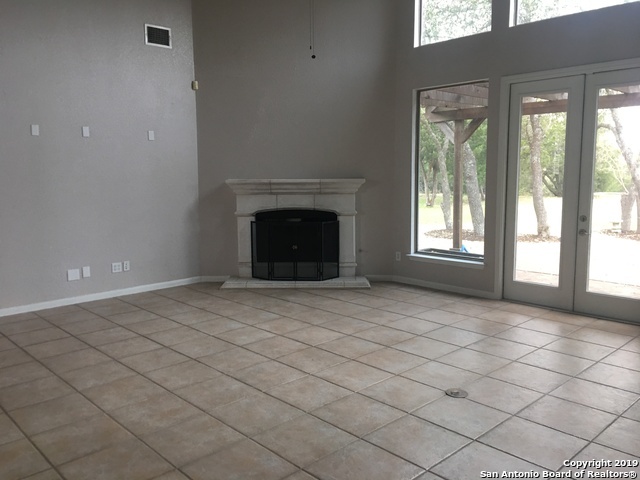 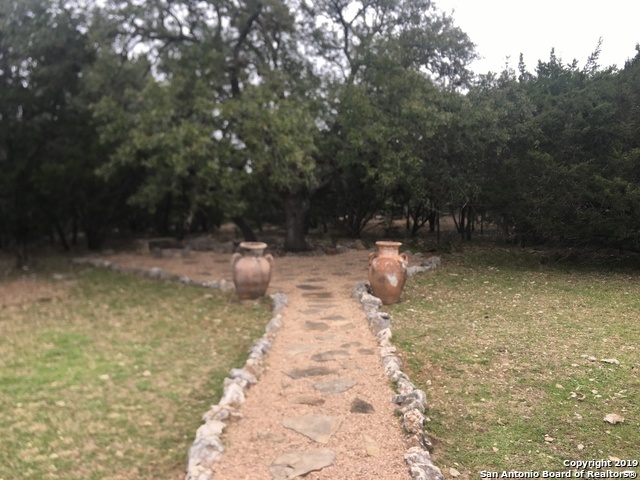 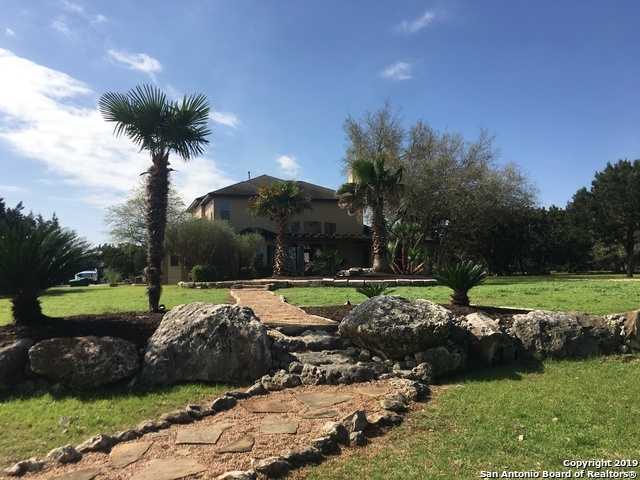 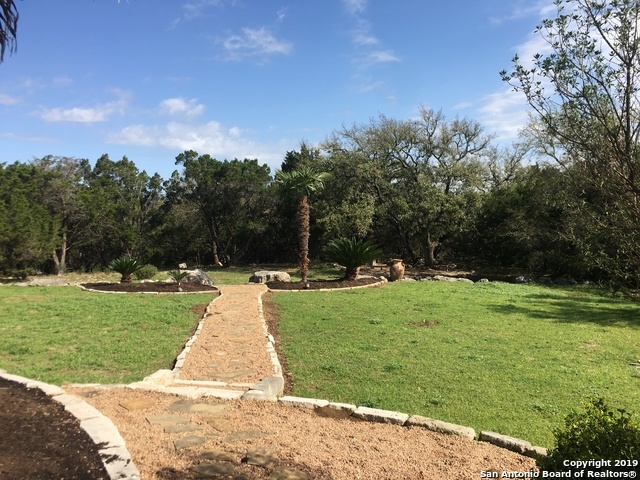 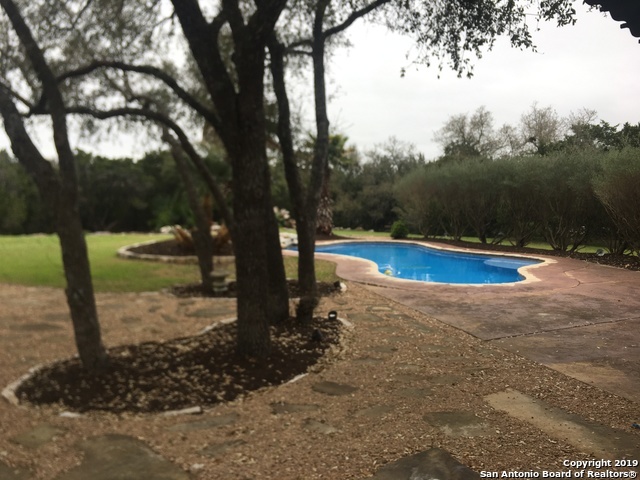 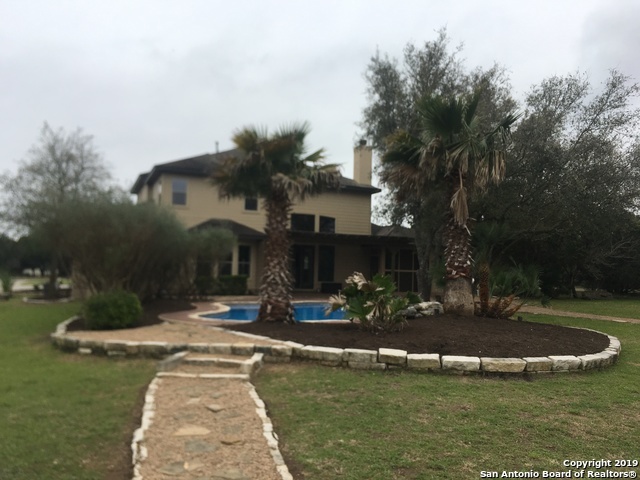 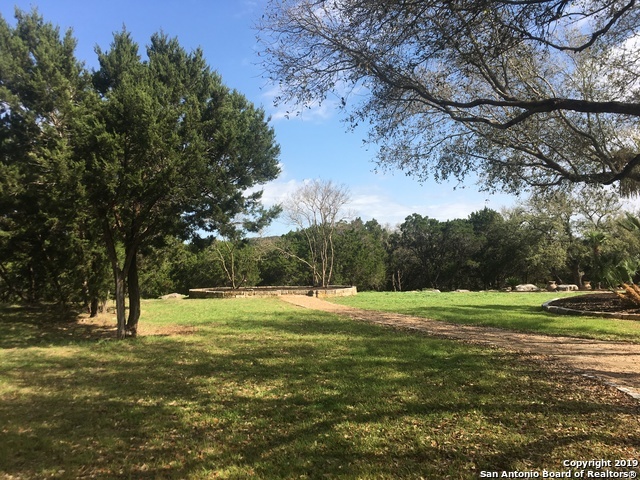 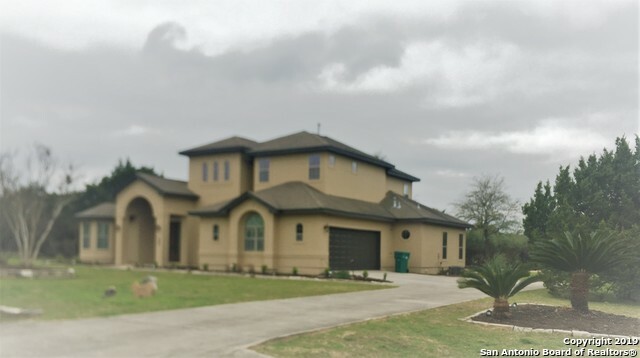 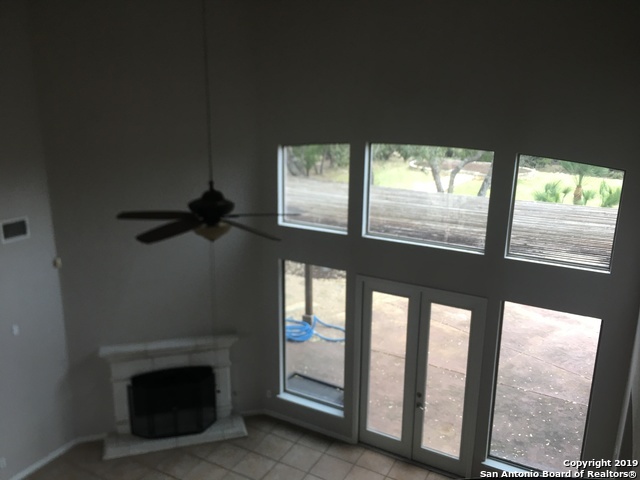 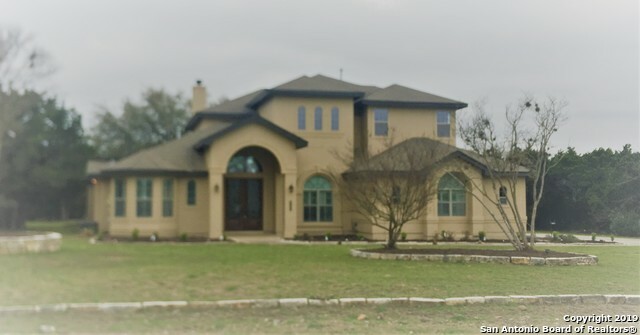 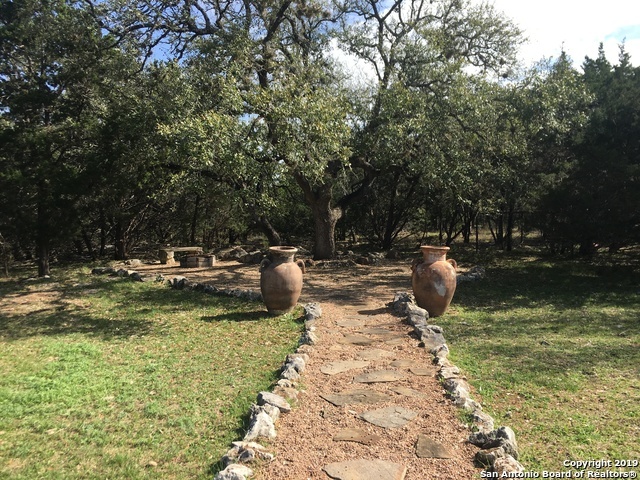 I would like more information regarding the property at 3022 Split Rock Circle, Bulverde TX 78163 - (MLS #1368734).